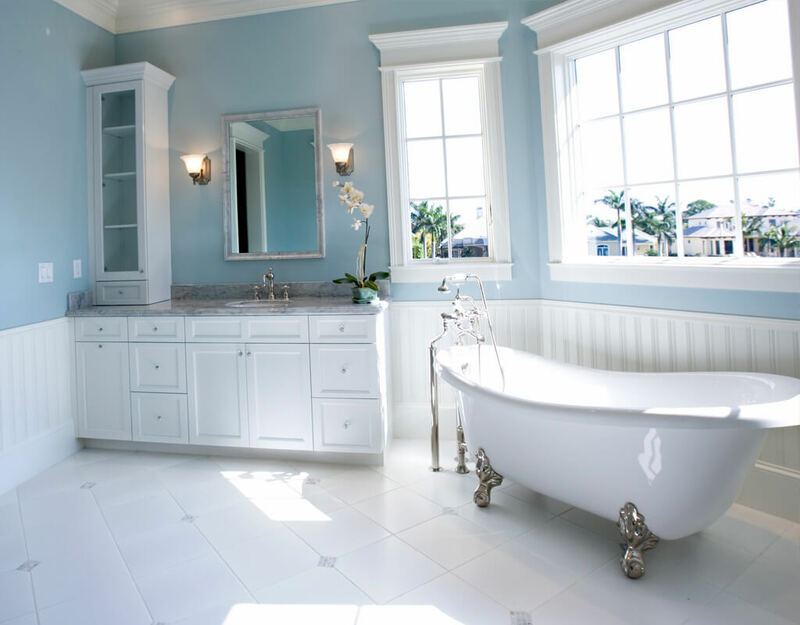 At FDR Contractors Kitchen and Bath we pride ourselves in taking a bathroom that is blasé and transforming it into a breath taking tranquil environment. 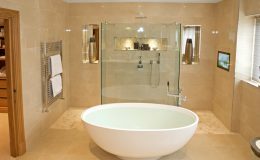 We take pride in taking your dreams and ideas and turning them into your reality creating a relaxing space you will enjoy for years to come. 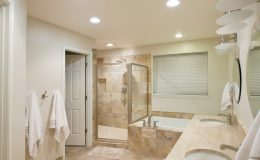 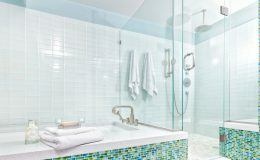 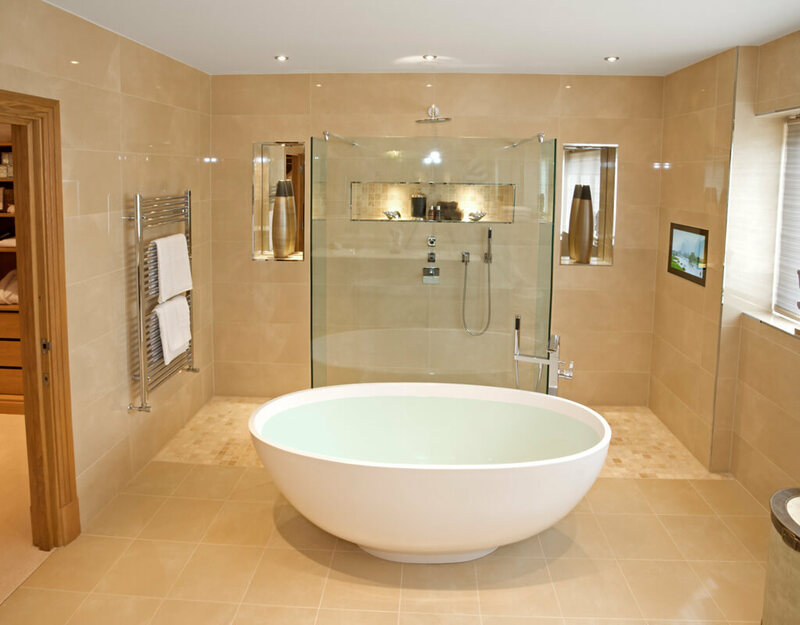 FDR Contractors specializes in bathroom remodeling services for homeowners that are looking for a custom bathroom design. 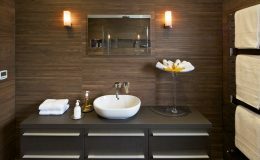 If you feel you have difficulty in describing what you want, collect clippings from magazines and turn them over to our design team. 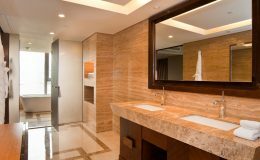 We also have our design centers that can help guide you as well as our design team to assist you in creating your future bathroom. 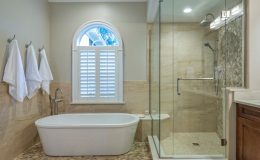 We are here to help and walk you through the entire bathroom renovation process from start to finish. 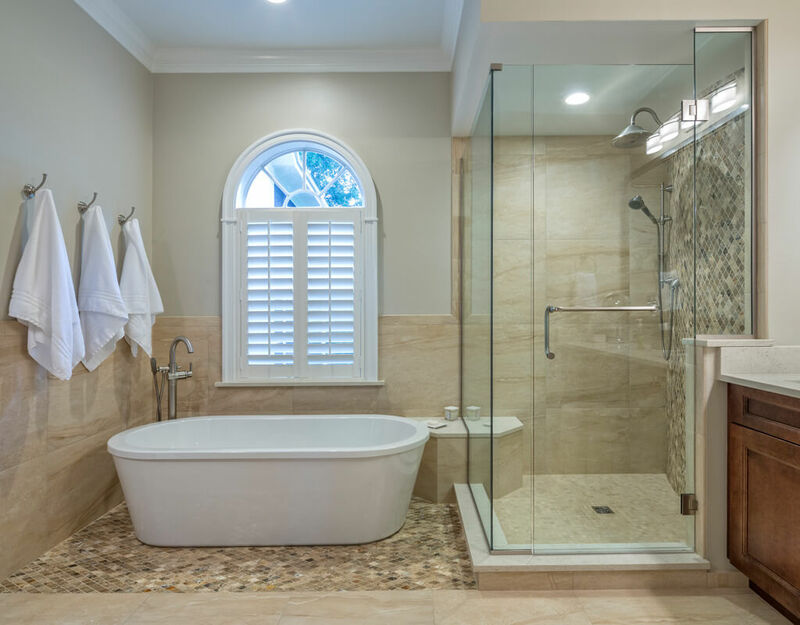 Our design team at FDR Kitchen and bath can pull together all the elements you want in a bathroom like a massaging bathtub, waterfall shower, elegant vanity, a built-in sound system, and combine them into one bathroom remodel you will love for years to come. 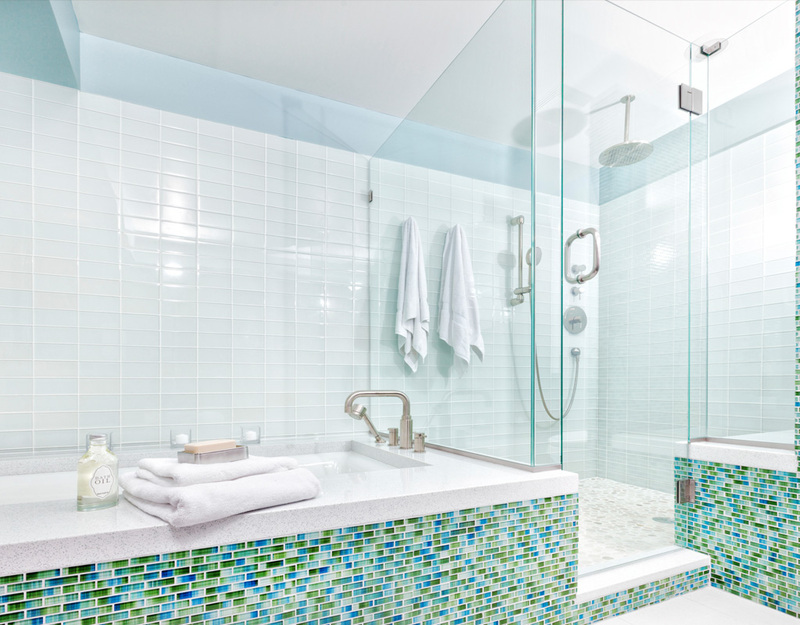 Our design team will walk you through multiple design options — from the classic bathroom to the sleek and ultramodern. 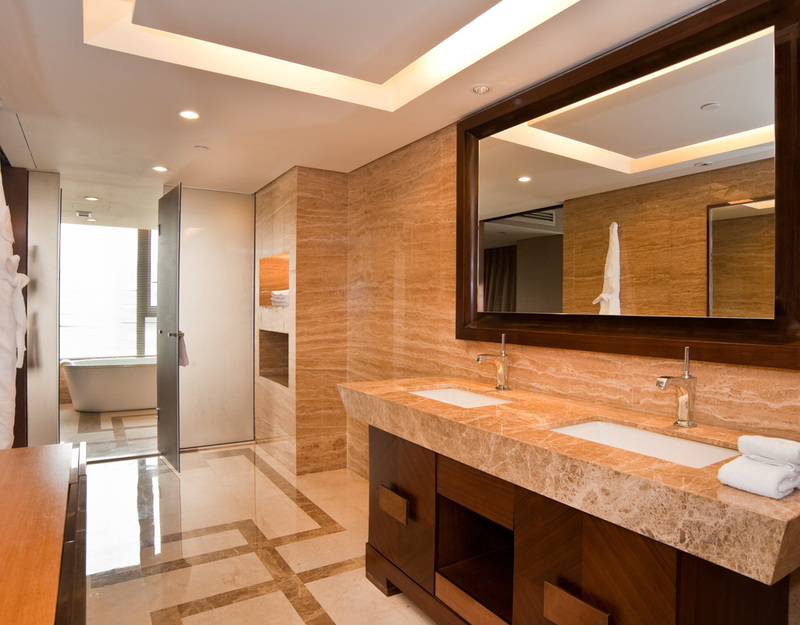 FDR Contractors specializes in bathroom remodeling and offers custom bathrooms you won’t find anywhere else. 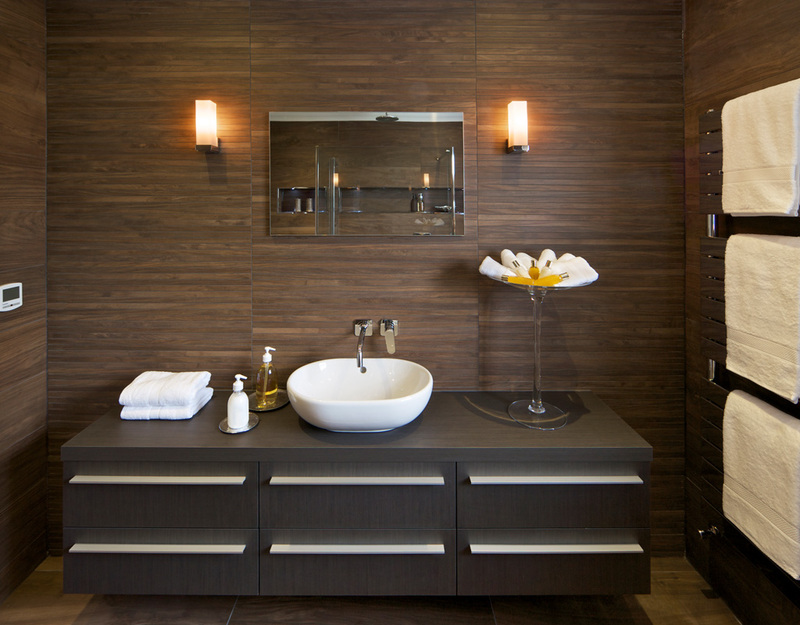 We provide modern and efficient remodeling, savings on essential elements such as new tile, countertops, cabinets and bathroom fixtures in our showroom design centers. 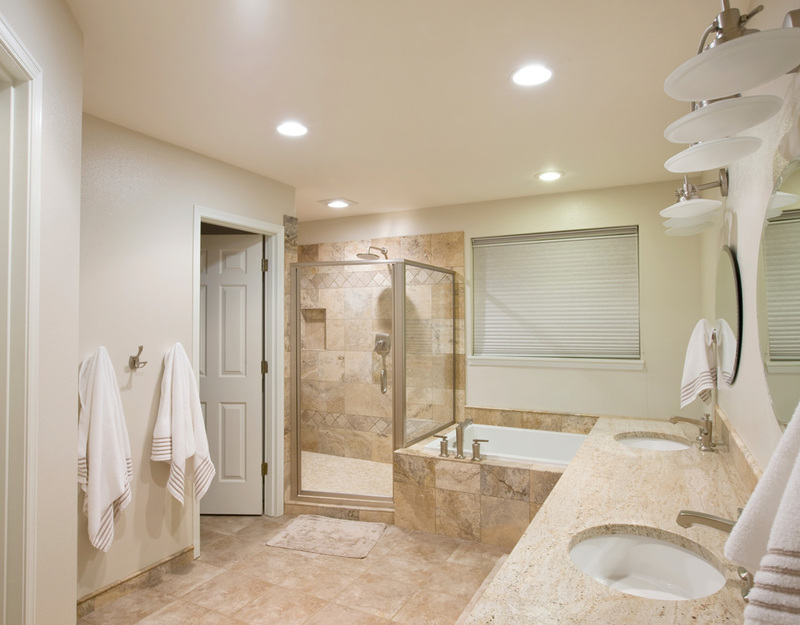 We lead the way in custom bathroom remodeling services. 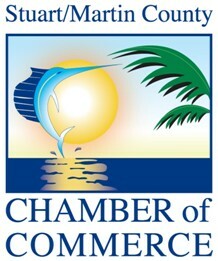 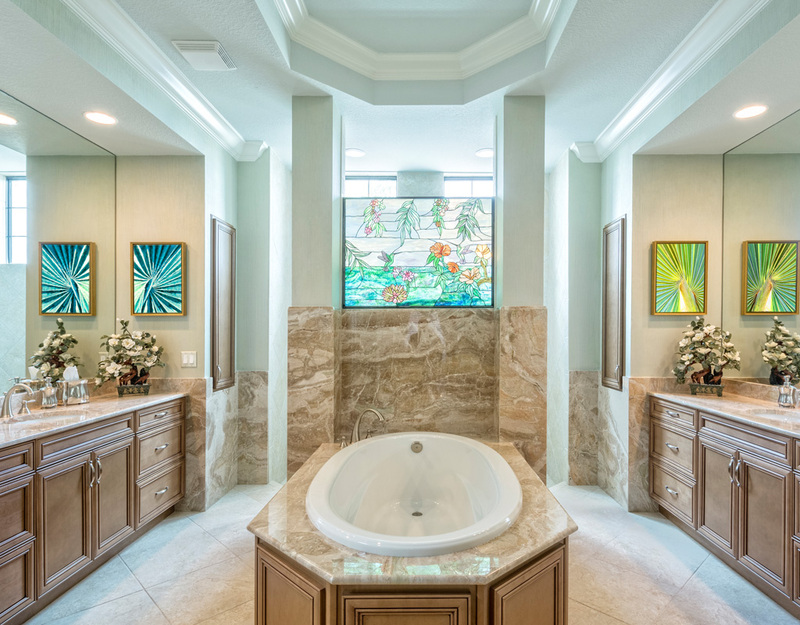 We currently serve the entire Treasure Coast from Indian River, Martin and St Lucie Counties as well as all of Palm Beach County. 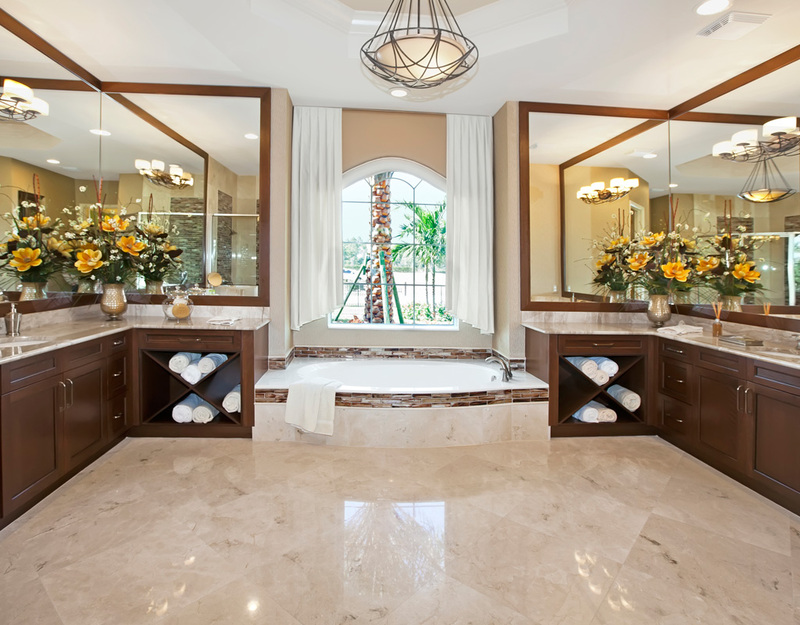 All of our countertop fabrication is done on site at our home location in Palm City Florida. 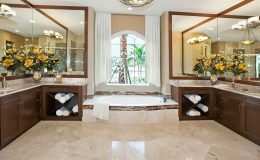 FDR Kitchen and Bath is the only kitchen and bathroom remodeling company locally with a state of the art facility to custom cut and design your countertops with a laser guided computer to avoid any human error, enabling us to provide you the outstanding quality you are looking for. 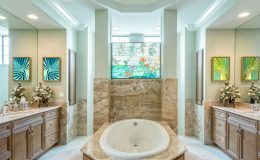 Our experienced team of bathroom remodeling designers have the creativity and credibility to help turn your bath into the spa like environment you dream of.